Some people complain that technology can be dehumanizing. Those people have not yet had the privilege of meeting PARO. PARO is the nickname of an advanced interactive therapeutic robot that is being used at Ohio’s Hospice of Dayton with patients. Designed to look like an adorable baby harp seal and covered with synthetic fur, PARO is loaded with sensors in his long whiskers and entire body, enabling him to react to sound, light and touch. PARO blinks his eyes, moves his head, makes sounds and reacts as a real animal does when interacting with a human. PARO evokes the same emotional pleasure as a pet therapy animal but can serve patients in situations where real animals cannot. 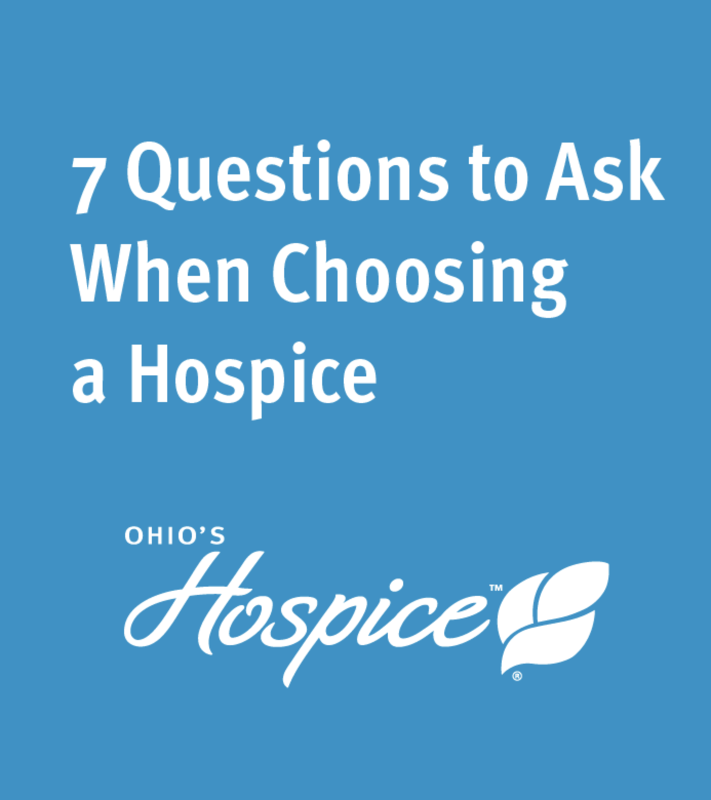 Ohio’s Hospice of Dayton added two of the baby seal robots to the clinical team a few years ago as part of an innovative approach to patient care. For patients in settings that do not permit animals, such as nursing homes, PARO is a tool to encourage patient interaction. Occupational Therapist Angelene Volpatti highlights how PARO affected one patient. “The patient was well-educated and confined to a wheelchair in a nursing home. Her children were literally all over the country – Alaska, Florida and Washington state. They spoke frequently by phone, but conversations were limited mostly to what the patient had to eat and how she was feeling. 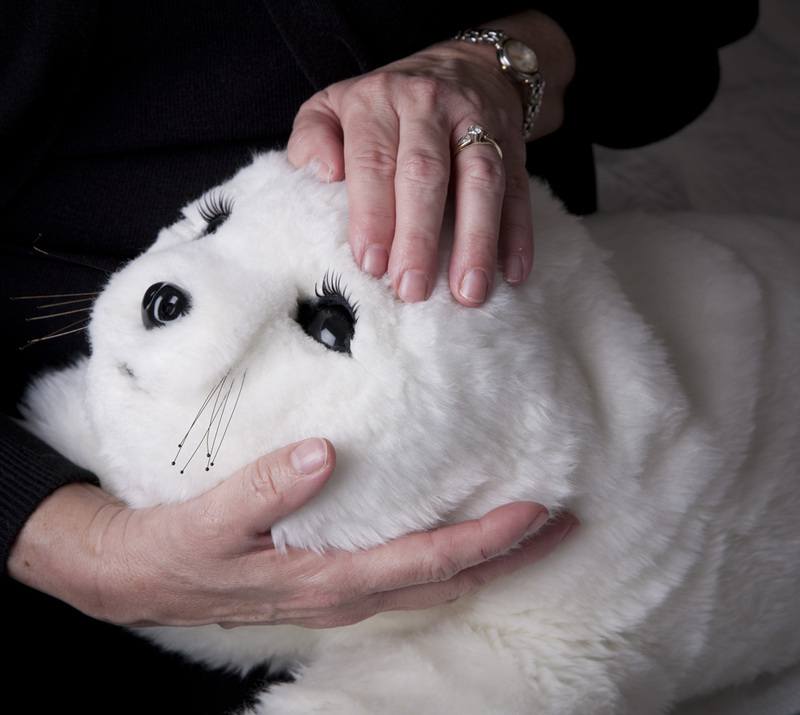 Research with PARO has shown that patients experience a reduced heart rate, reduced blood pressure and are more calm after interacting with the robotic seal. They engage in more social interaction. Such positive outcomes, without the potential side-effects of pharmaceutical interventions, are convincing evidence of the value of robotic therapy.